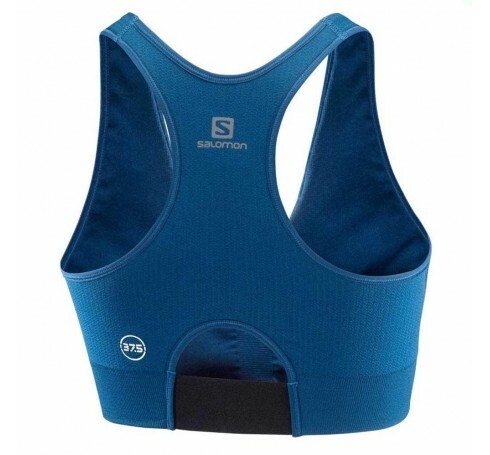 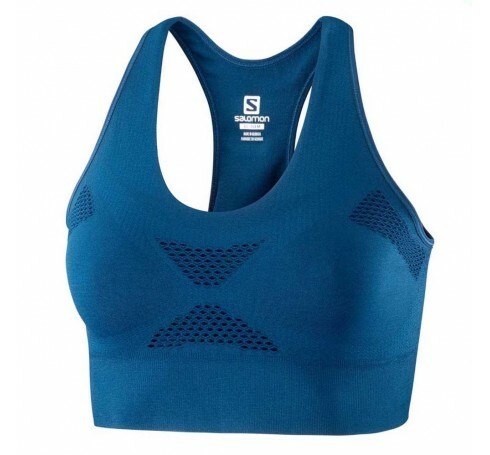 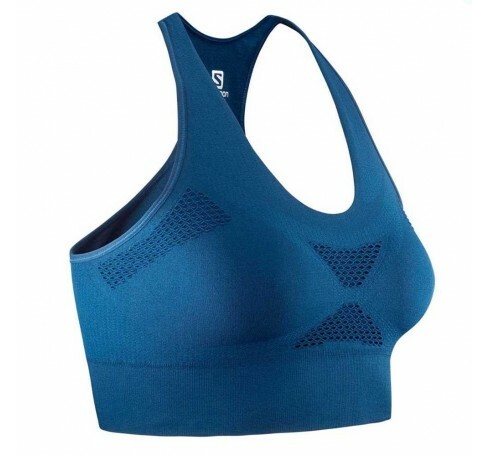 The high performance 37.5 BRA is designed to deliver but is comfortable too. For starters, it’s less restrictive: no pads mean less bulk and a lighter feel. 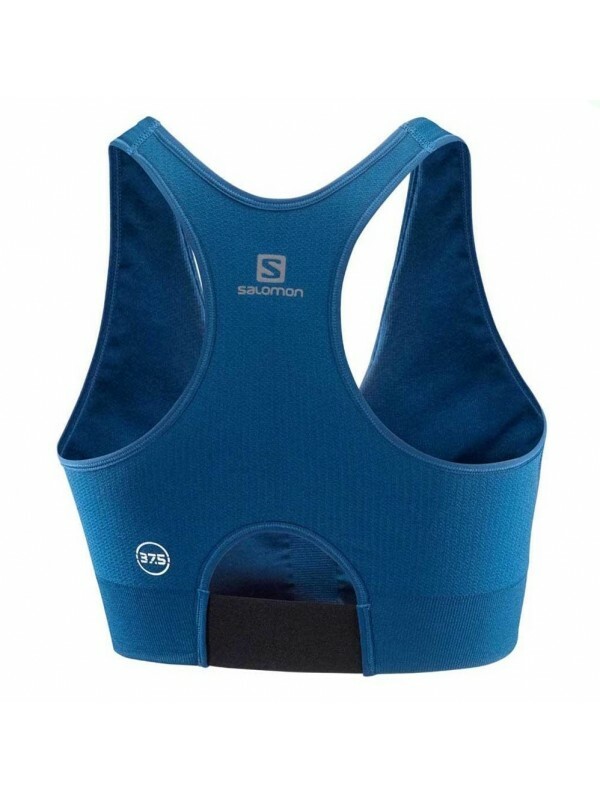 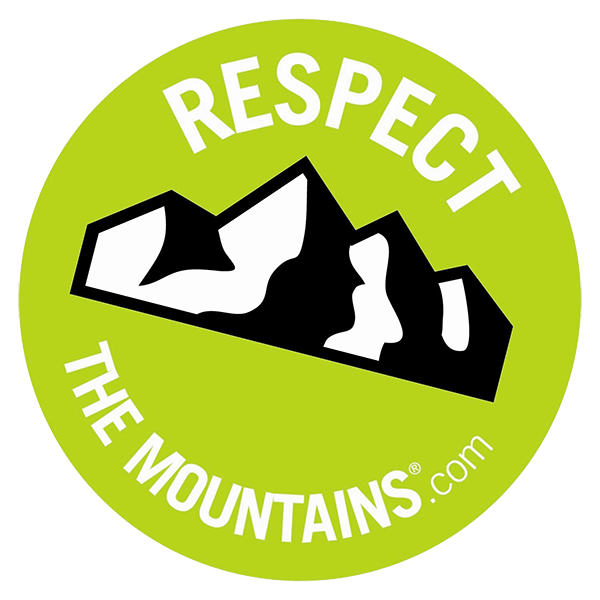 It also feels dry even when wet, and won’t freeze – critical during demanding workouts or competition in cooler temps and higher altitudes. 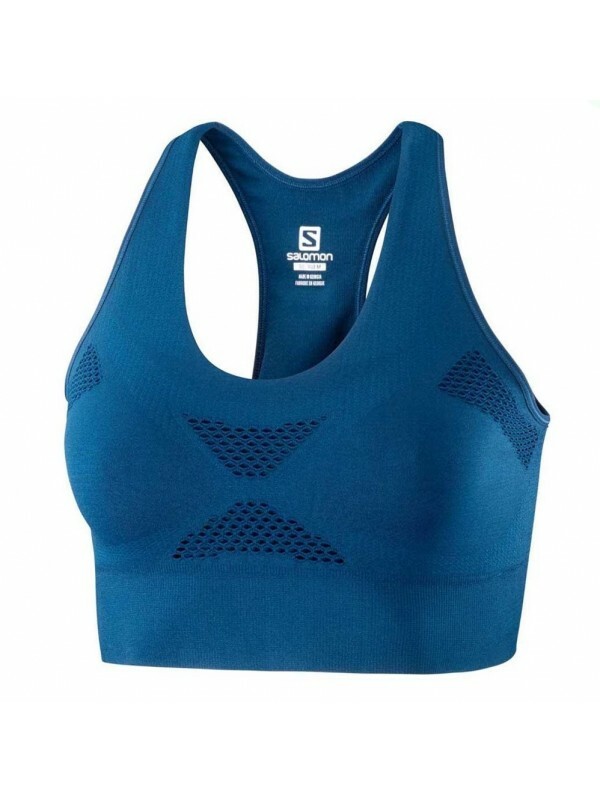 A bra you can count on when you’re testing yourself and pushing your limits.